reducing greenhouse gas emissions and environmental impacts. The proposed measures add to the waste management challenges already facing local authorities. Under an existing EU directive, councils must achieve a household recycling target of 50% by 2020. Most have invested heavily in waste and recycling services over the past two decades, greatly improving the national waste recycling rate. But recently progress has stalled. The UK’s recycling rate in 2013 was 46%, but in England the rate slipped back to 43.2%, while in Scotland the figure was 41.2%. 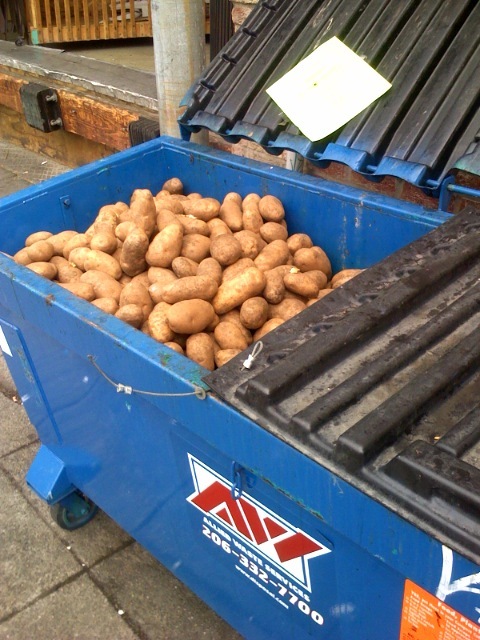 Only a 52.3% figure from Wales prevented the UK recycling rate falling further. 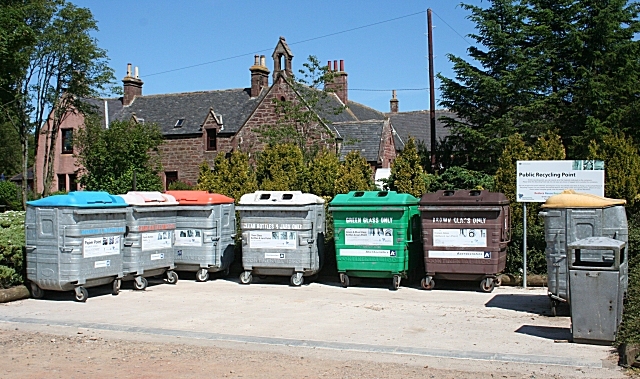 The UK figures are in stark contrast to municipal recycling rates in other European countries. In Austria, 63% of household waste is recycled, while Germany (62%) and Belgium (58%) are well on their way to achieving the 70% target many years ahead of schedule. At the same time, Croydon’s householders were informed that non-compliance with recycling regulations would result in an £80 penalty. As a result, participation in recycling leapt from 0% to 69%.